The process for obtaining a security clearance depends in part on the agency that is providing the clearance, but since the vast majority of security clearances are obtained through the U.S. Department of Defense (DoD), the DoD process will be summarized here. 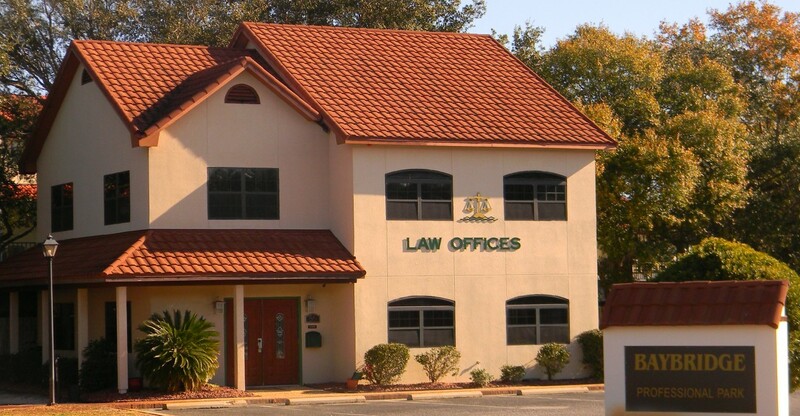 Baybridge Law Firm, P.L.L.C., can help applicants with the process to obtain any type of security clearance. The primary form to be completed is the standard form 86, or SF-86 security clearance questionnaire. You can get an idea of all the information that is required of an applicant by viewing this nearly 20-page form at the website of the U.S. Office of Personnel Management (OPM). Understandably, the OPM has moved into the electronic age and has security clearance applicants complete the SF-86 online. The OPM’s system for this process is called the “e-QIP” (Electronic Questionnaires for Investigations Processing). The e-QIP system can only be accessed by someone who has been invited to do so by an appropriate official at a sponsoring agency. This means a person cannot “pre-apply” for a security clearance, and someone who already has a security clearance cannot update or change his or her SF-86 unless granted access by an appropriate agency. If an OPM agent finds what s/he considers an inconsistency, incorrect information, or falsehood in your SF-86 or other documents regarding your application, you may be contacted by the OPM and given a chance to clarify the matter. In other cases, the OPM will simply issue a “Statement of Reasons” describing the one or more reasons that the OPM is denying you a security clearance. At that point, it is in your best interest to contact us. In some cases, it’s appropriate and necessary to request a hearing before an Administrative Judge. This hearing is conducted to give the applicant a chance to argue against the security clearance denial. Legal representation in this hearing will make a critical difference. If the judge turns an applicant down at the hearing stage, the decision can be appealed. For more information about obtaining a security clearance , contact Baybridge Law Firm, P.L.L.C.